 The Movember Foundation is working to halve the number of deaths from prostate cancer by 2030, and I want to help them get there. Heck, I want to be one of the deaths they prevent so I can still be livin' large in 2030! Help me stop men (like me!) from dying too young. I've (belatedly!) 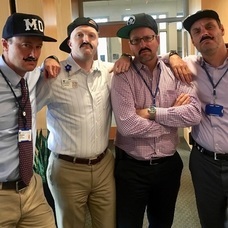 joined the Duke Cancer Center Movember team because they've been instrumental in my care for the year, and they're just awesome folks. Sorry this was so late, I login to Facebook every 3 or 4 months. Great job on the ride! Hey Bill, Connor here from Mo HQ. You’re doing an awesome job this Movember! 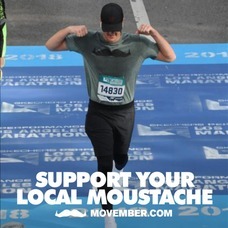 Here is a little inspiration to keep your Mo going strong in these final few days. You’re a legend. Mo on!